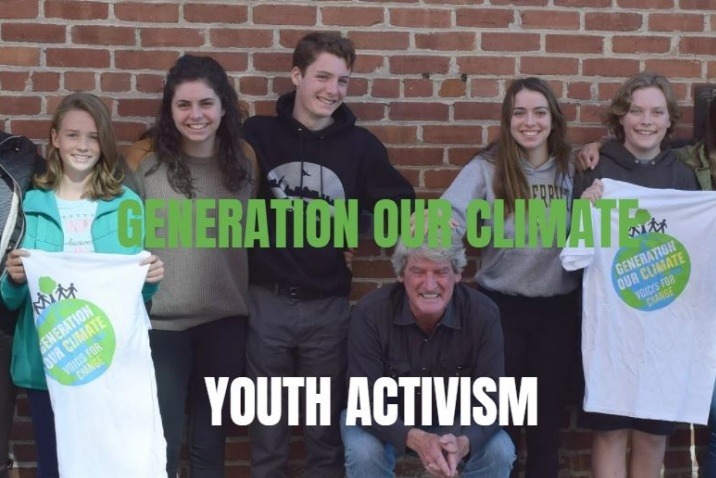 We are a passionate and diverse student lead organization, Generation our Climate (GOC) , a group of students from San Francisco, Oakland and Marin. 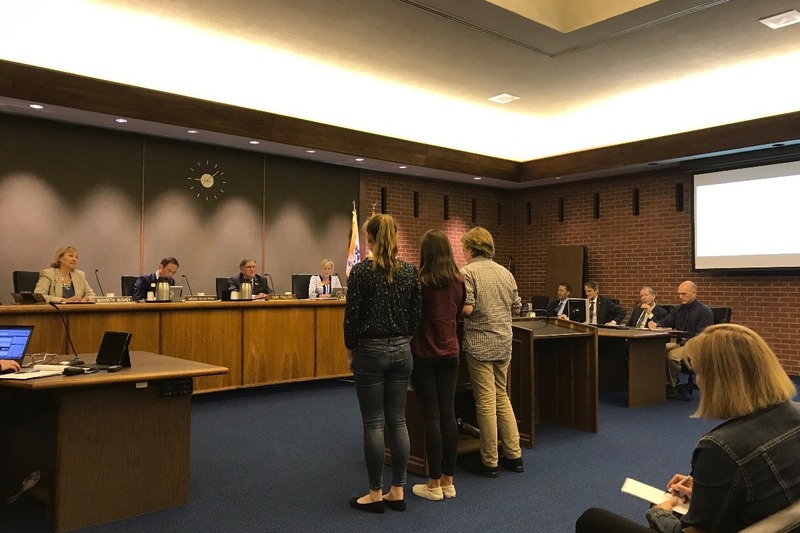 We are shaking things up by testifying at local, county, regional and state governments to get serious about climate action at all levels. By organizing a Town Hall at our community center on September 4th and coordinating attendance at the March on September 8th – we can engage our friends to get involved to protect our rights and access to the natural resources that will ensure a livable future. We expect over 300 participants representing diverse communities. We are deeply concerned about our future and what climate change is doing to our environment. Your support will allow us to take action now. We need resources to educate and engage our fellow youth to become active in our democracy. 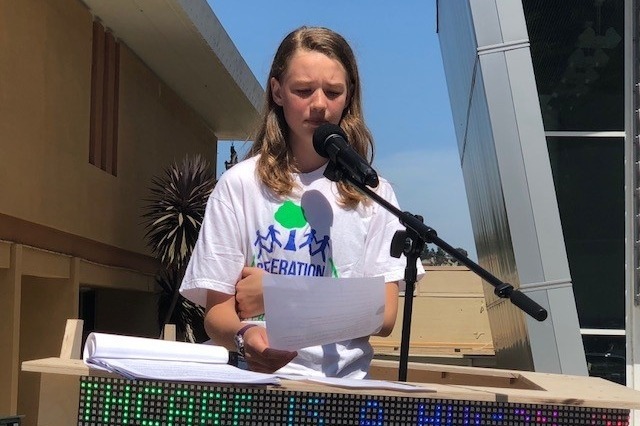 Our local Town Hall will allow youth to speak about climate education and action in local schools. This will also be a rally cry for participation in the for the ‘Rise for Climate Justice’ March in San Francisco on September 8th, the largest climate march in the US. 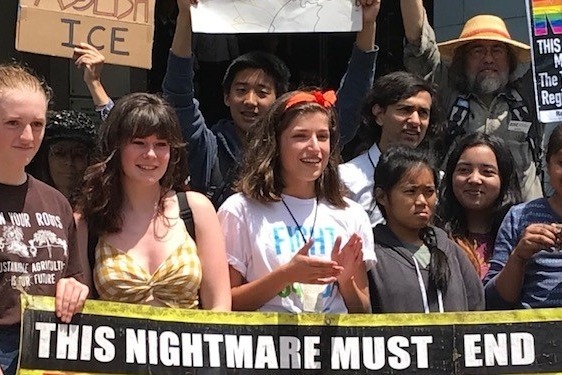 We just finished @ThisisZeroHour March in San Francisco and continue to take action to save our environment. Thank you so much for any support you can give to protect our future.